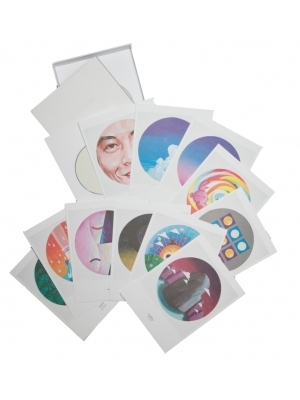 Confusion Album Art Book is an artistic interpretation of the musical works of Edison Chen's Confusion Album delivered through the visions and art strokes of Eric So. 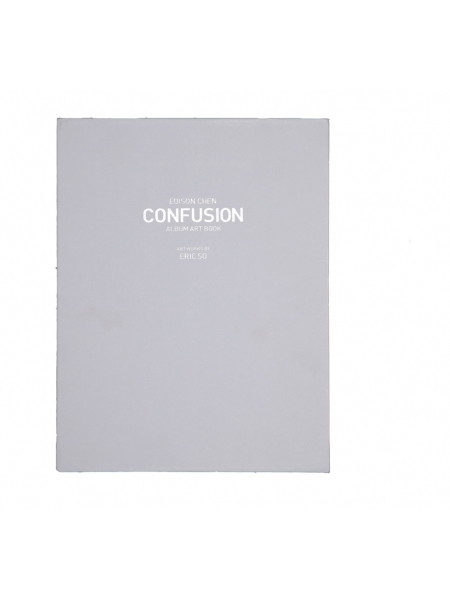 The album Confusion is a story of the failure and redemption inspired by Edison Chen to give hope to all people who ever have hardships or difficult challenges being presented to them. Through confusion comes clarity. This is just another step of the cycle we call life.